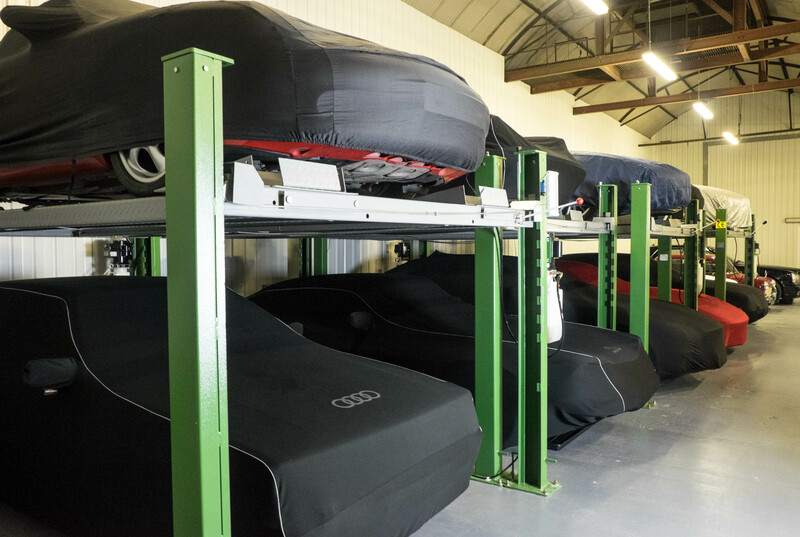 When you store your car with us, you can be sure we’ll take care of it as if it were own. Our rigorous vehicle induction process ensures your pride and joy stays safe, insured and secure. 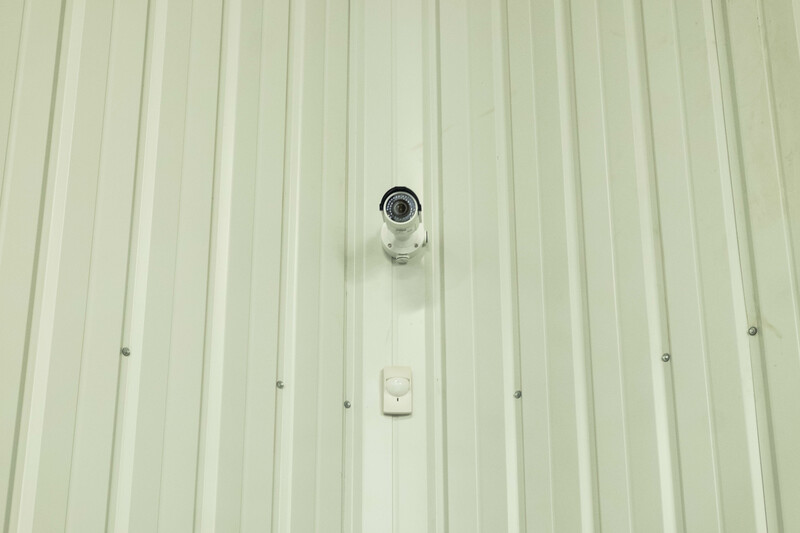 Fully alarmed and remotely monitored 24/7 by security specialists.